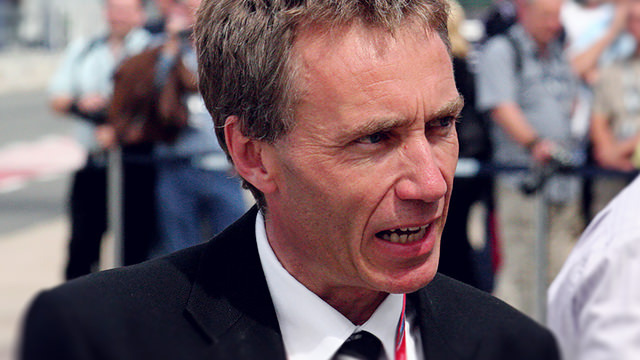 Mercedes have announced that Bob Bell will be leaving the outfit at the end of the year, and he won’t be replaced. The current technical director was a key figure in the transition to the new regulations this year, but Mercedes have plenty of technical chiefs to take over his responsibilities. Bell is said to be leaving Mercedes completely with “the intention of pursuing new challenges outside the company.” Bell has previously worked for McLaren and Benetton, which became Renault. He was technical director for the team during their championship winning campaigns in 2005 and 2006, and team principal at the Enstone squad after the fallout from the 2008 race-fixing scandal. He moved to Mercedes part way through 2011, but now departs. The team will no longer have a technical director, instead leaving Paddy Lowe to pick up the slack, in his role as Executive Director (Technical).